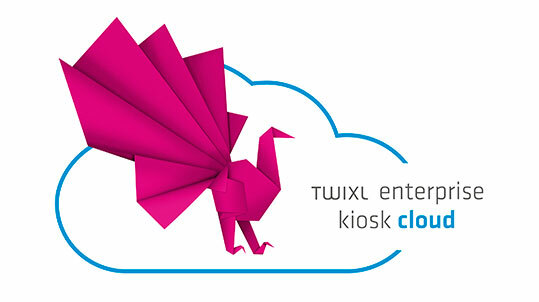 Today Twixl media is launching the Twixl Enterprise Kiosk Cloud, a platform for private publishing on the iPad that is easily accessible with an App Store app. Working with a restricted access App Store app enables you to provide access not only to your employees but also to resellers, distributors, clients or any other kind of private user group. The Twixl Enterprise Kiosk app is already available as a free download from the App Store so there is no need to create and submit a new app. Its just plug and play! A subscription for the platform & the creation tool is 1.950 / $2.500 per year. Includes 10GB of storage capacity. The access and storage fee is 10 / $13 per user per month. The Enterprise Kiosk Cloud is accessible, easy to deploy and scalable. The ultimate solution for your sales and service teams.